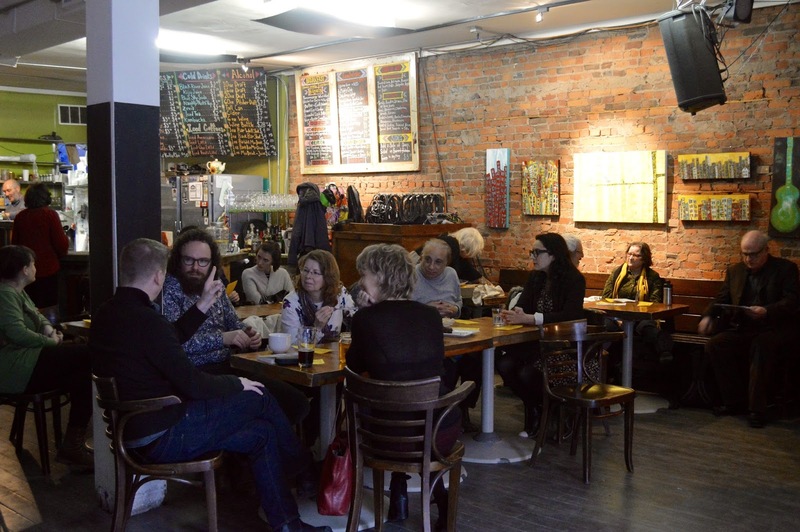 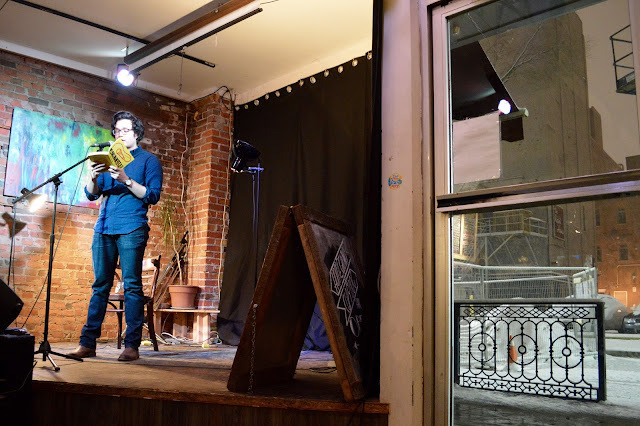 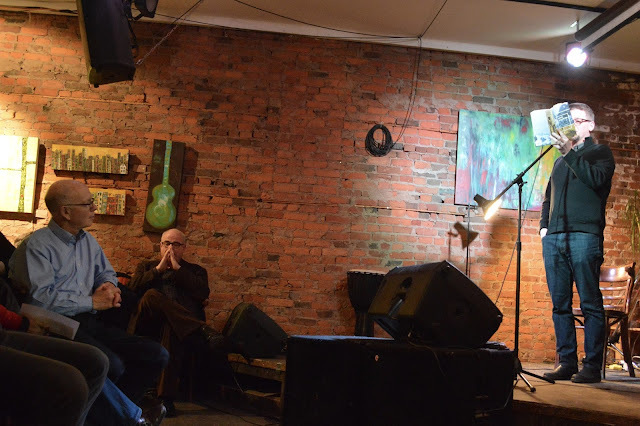 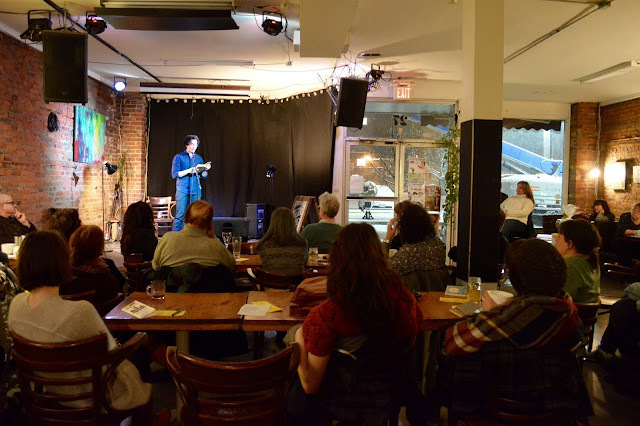 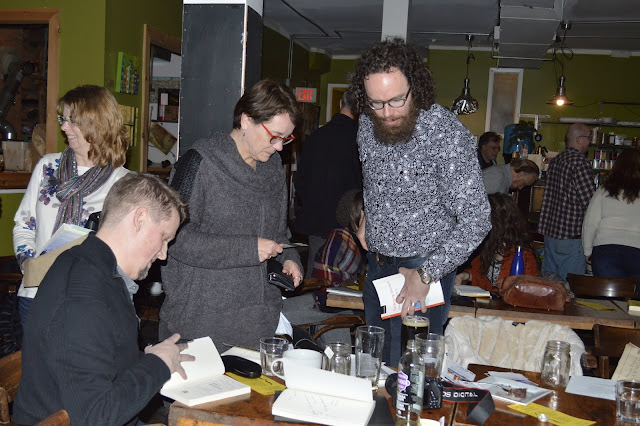 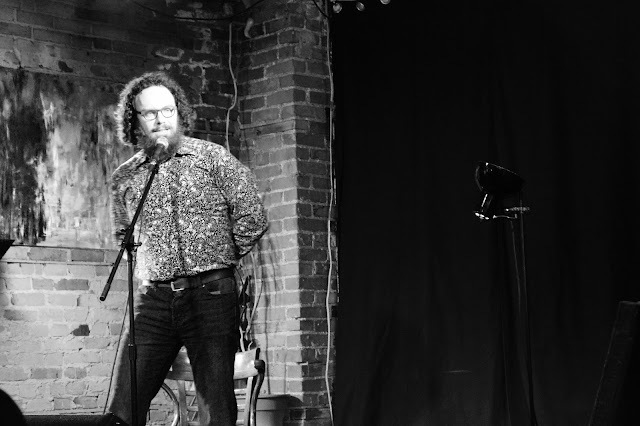 gritLIT kicked off on Sunday with a partnership event between gritLIT and the Lit Live Readings series. 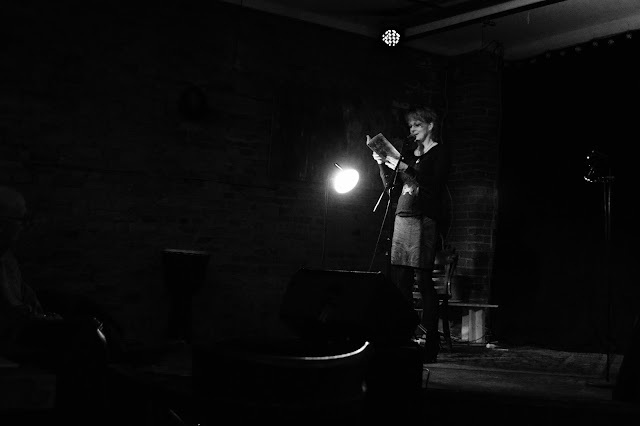 The event, at one of my favourite spots in the city — Homegrown Hamilton — featured Janet Turpin Myers (The Last Year of Confusion), Daniel Scott Tysdal (Fauxccasional Poems), Brent van Staalduinen (Saints, Unexpected), Duana Taha (The Name Therapist), Lydia Perović (All That Sang), and Jon Chan Simpson (Chinkstar). Despite an April snow storm, we launched the festival with a capacity crowd. 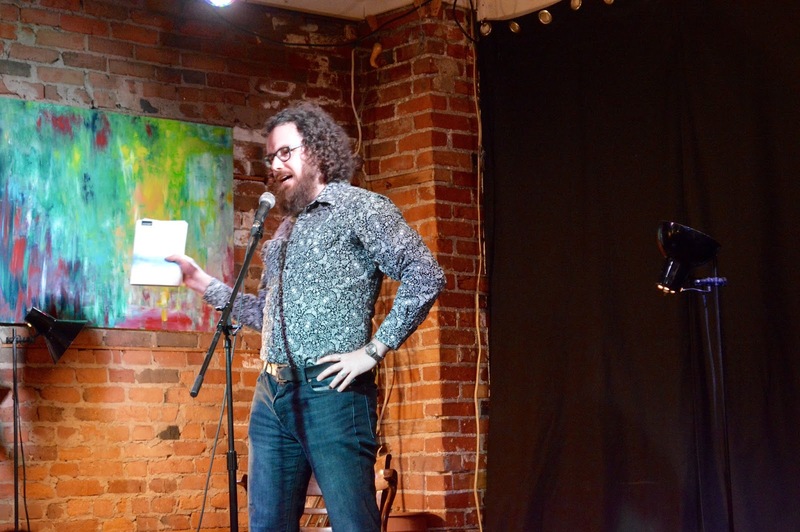 gritLIT Festival Weekend begins tomorrow, and runs April 7-10 at the Art Gallery of Hamilton. 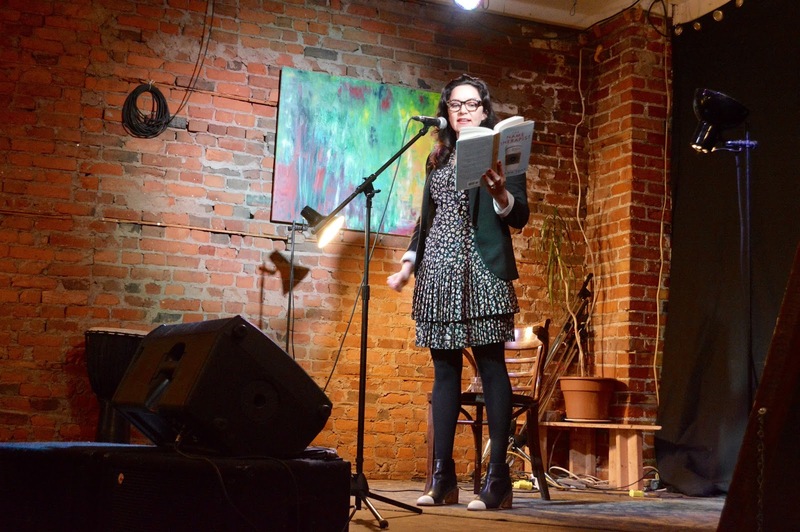 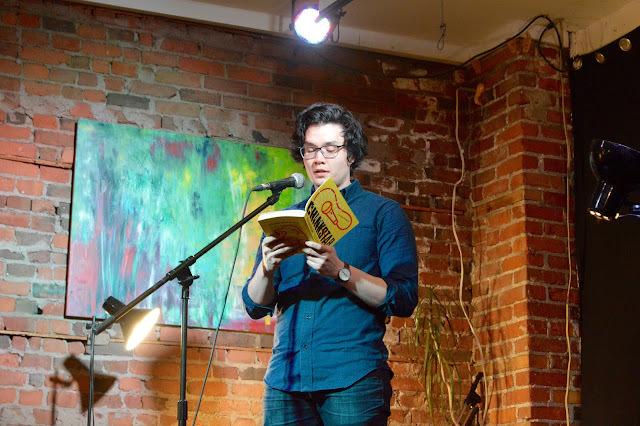 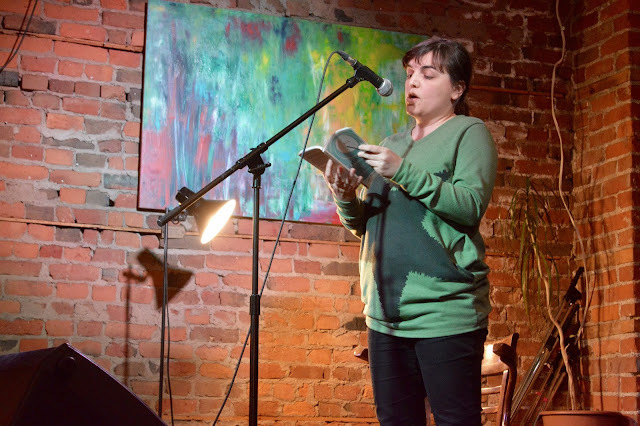 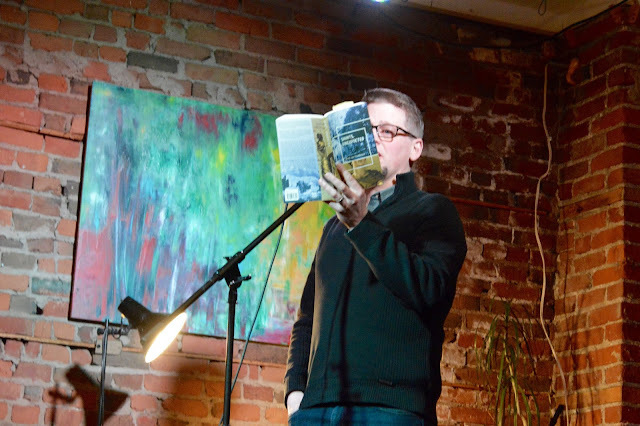 It features readings from Anakana Schofield, George Elliott Clarke, and tons of local talent! 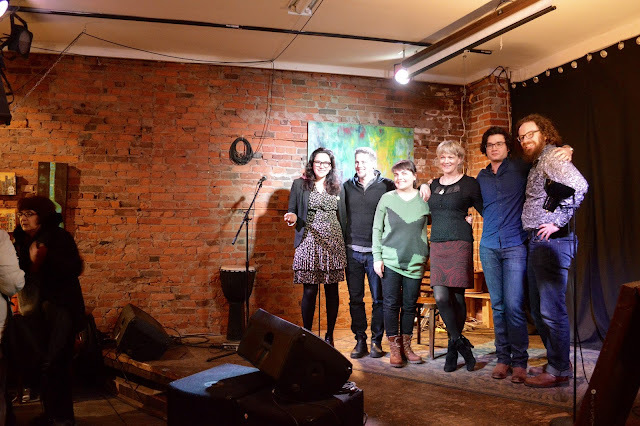 Check out the complete line-up at www.gritlit.ca.